Dancing with accessories can add another dimension to your dance. Props can add excitement and drama to belly dance performances, as long as you know your prop like the back of your hand, so practice often! Join us in KP2 and learn how to dance with veil, cane or cymbals. Read our newsletter to find out how you can purchase tickets for the ZeoT show plus learn more about our teacher training programme and our performance at the opening ceremony of the Iranian Film festival. Save the date for our Asian Hafla on Saturday 23rd February & Zürich Tanzt festival, which will again be at the ZeoT Zürich studios during the first weekend in May 2019. ALIA & the ZeoT team are looking forward to dancing with you in KP2! From the Middle East to the Far East: dances from Cairo to Beijing will be shown at the Asian Night of the ZeoT Zurich! Afterwards there will be a small disco...also suitable for children! 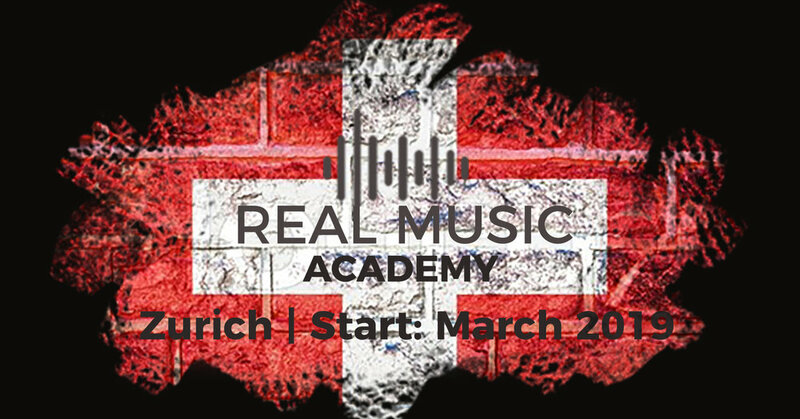 From March until November 2019 the very exciting Real Music Academy will be at ZeoT Zürich. The Live Music Dance Development Programme (Zürich) is the most comprehensive LIVE MUSIC education course in existence. 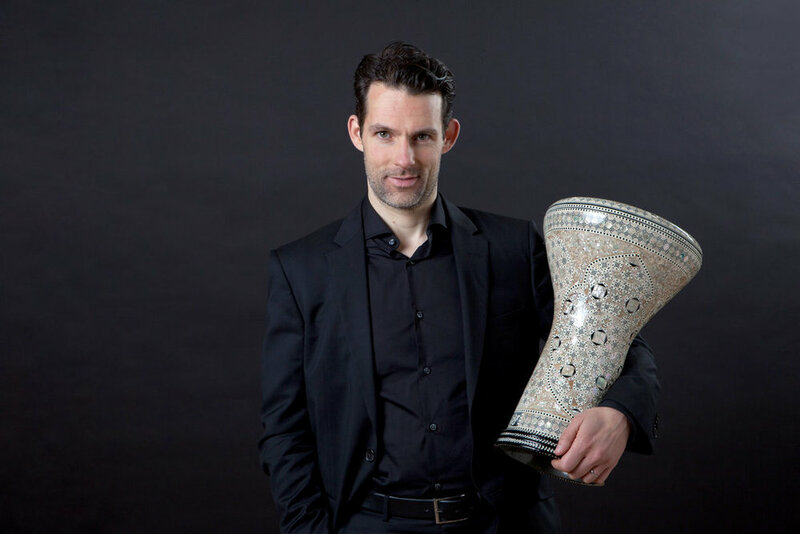 Delivered across 5 weekends by Guy Schalom (BA Honours in Music), the programme draws on Guy’s formal education in Europe and Canada as well as his Egyptian heritage to combine authentic Egyptian knowledge and wisdom with modern teaching methods suitable for European dancers. The goal being that you can perform with a live band confidently and have all the background information and techniques to make a perfect performance. More information on the programme and packages can be found here. Save 300 CHF when you book before 14th January! 149CHF Deposit secures your place! Join Rachida Aharrat and learn her choreography to the beautiful and moving song, Ya Sidi. It’s a song that talks about the pain of humiliation and how she will never forgive him for humiliating her. The choreography is based on pain, anger, grief, but also on the strength and dignity found through overcoming a downfall. The Mingsha Ensemble from ZeoT (Julie Kerner & Sara Mahira) will perform a duet in ancient Persian court dance at the opening ceremony of this year's Iranian film festival at KOSMOS. This Persian court dance comes from the Qadjar dynasty of former Persia (1779-1925). This historical dance, reconstructed from various sources, can be seen in an interpretation created by Julie Kerner to the music of Bijan Mortawazi. The dancers of ZeoT Zurich will present a dynamic and diverse show program from classical oriental dance to fusion to modern Chinese dance in the theatre Aula Rämibühl this June. Tickets will be available online from 1st March 2019. Simply Soup catering from 17.00, during the break and after the show. Zürich dances in May and so do we! We're happy to announce that we're again one of the ZÜRICH TANZT festival locations! Discover new dance styles with crash courses all over Zürich and join us for the Zürich Tanzt Hafla on Saturday 4th May. More information here. Older PostLIVE-MUSIKPROGRAMM & PERFORMANCE-PROJEKTE IM ZEOT ZÜRICH 2019!